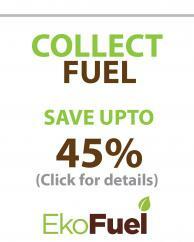 EkoFuel products bought online include Free next day delivery. 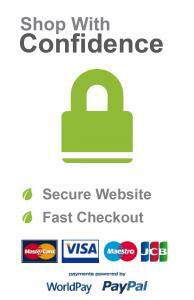 Secure online payments are powered by Paypal and Worldpay. Alternatively, if you prefer to order over the phone, please call 01709 524 162. Payment can be made over the phone using a credit or debit card. Please note there is a 2.5% surcharge for credit cards. If you wish to collect your fuel from our site in Rotherham you can benefit from even better prices. Please see our information for collecting fuel for a full price list and directions. If you are a retailer interested in stocking EkoFuel products please call us on 01709 524 162. Information for Trade Customers is also available HERE.